Retracing the famed duo's road from Long Island to founding one of America's favorite ice cream brands 40 years ago. 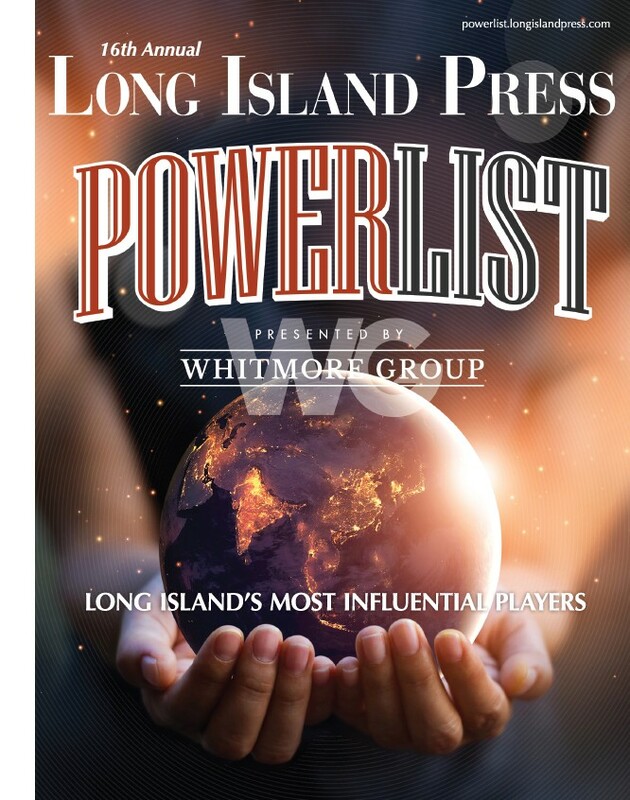 The 2016 Hofstra University/Long Island Press High School Journalism Awards Program was unprecedented in its scope and quality of submissions. Hundreds of students, parents, and teachers attended its annual awards gala, where budding journalists were presented with accolades spanning more than 100 categories, including Newspaper of the Year. 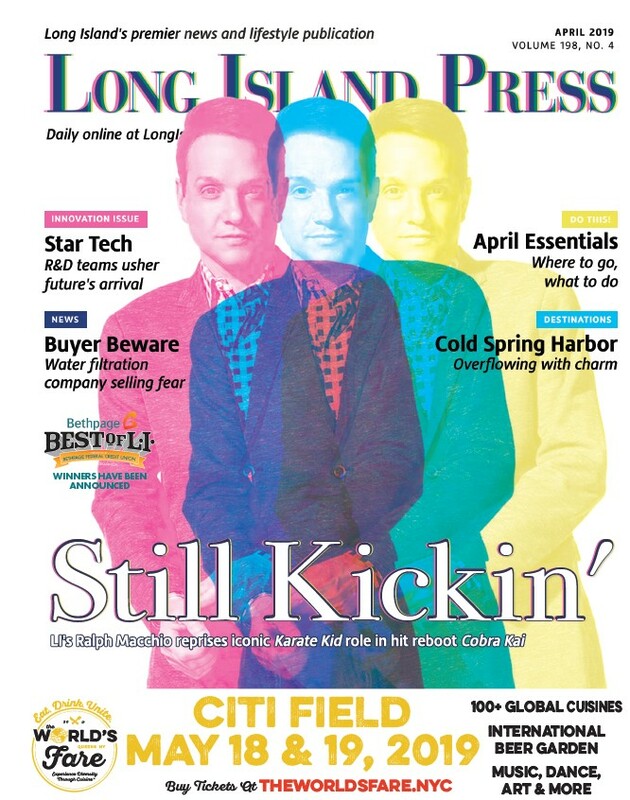 From Sept. 27 to Oct. 31, Long Island will come alive with art, music and performances.